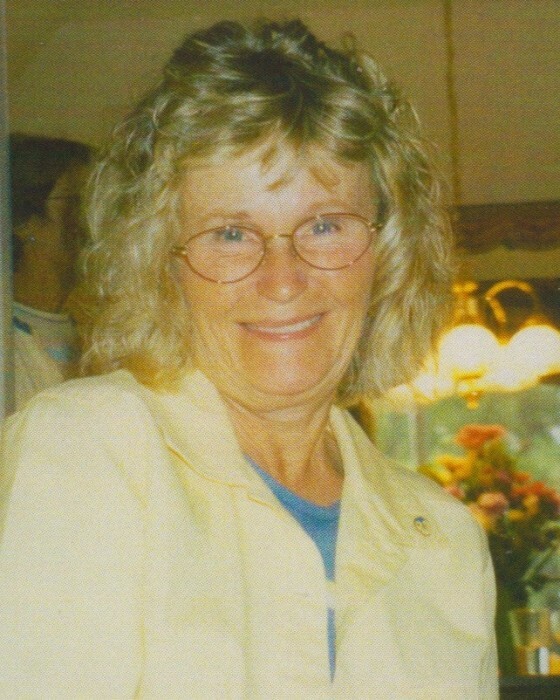 Michele Frances (Hastie) Berry passed away from natural causes on Thursday, April 5, 2019 in Spokane, Washington. Michele was born on September 17, 1942 in Washington, D.C. to Frank and Eula Hastie. She grew up in a military family and lived in many places, including Washington, D.C.; Japan; Germany; San Francisco, CA; Whidbey Island, WA; Pullman, WA; Cheney, WA; Fremont, CA; and Modesto, CA. Michele graduated from Pullman High School in 1960 and went on to graduate from the Deaconess School of Nursing in 1964. Later that year, she married Billy Berry. Michele and Bill made Spokane their home together for more than 42 years. Michele was an emergency room nurse and trauma nurse coordinator at Deaconess Hospital for 27 years. She cherished her nurse and doctor friends and her two lifelong friends of over 50 years! Michele enjoyed reading and traveling. She loved her family and diligently participated in all six of her grandchildren’s sporting, motocross, theater events and numerous activities. Michele was a loving wife, mother, and grandmother! She will be lovingly remembered for her bubbly and enthusiastic personality. Michele was always happy to greet friends and strangers alike. Her love for life was contagious! She was survived by her husband, Billy Berry; son, Bill Berry; son-in-law, Rodney Weeks; daughter Jonaca Weeks; daughter-in-law, Arlene Berry; brother, Michael Hastie; brother-in-law, Ron Allen; sister-in-law, Wilma Allen; and six grandchildren. She was preceded in death by her parents, Frank and Eula Hastie. 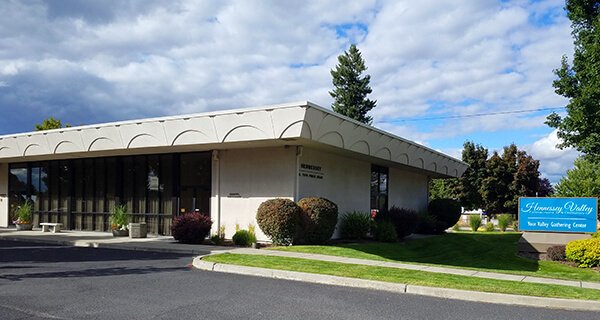 A memorial service will be held at 2 p.m. on Saturday, April 20, 2019, at Redeemer Lutheran Church, 3606 Schafer Rd, Spokane Valley, WA 99206. Memorial donations may be made in Michele’s name to the Shriner’s Hospital (link below). Please share memories of Michele in her guestbook.